Sonny gets three whole carrots a week for his allowance and wants to buy everything with it! But he soon discovers his money won't go that far, and his mom tells him he needs to make some choices. That doesn't sound like much fun to Sonny, especially when he learns that the bouncy castle he's been eyeing goes for ONE HUNDRED carrots. Ridiculous! But eventually, after a little math and a little more thinking, he has a blast discovering what's really important to him and worth spending his carrots on. 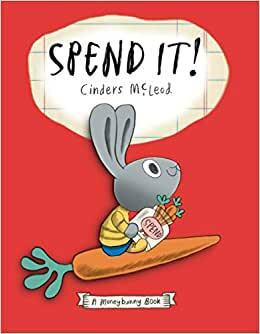 Start reading Spend It! (Moneybunny) on your Kindle in under a minute. 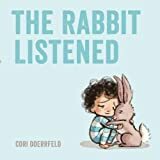 A charming introduction to simple money concepts in which a bunny learns he can't buy everything he wants with his allowance!